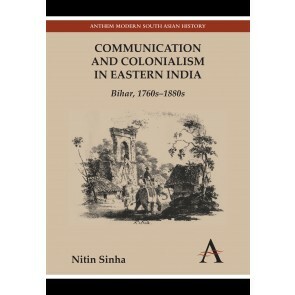 The Anthem South Asian Normative Traditions Studies series features textual studies, thematic analysis and historical reconstructions devoted to the exploration of South Asian normative materials. 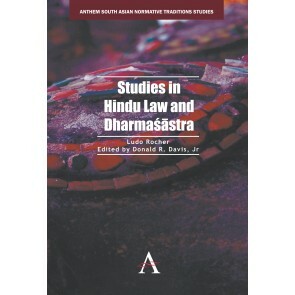 Committed both to well-known normative productions (such as Sanskrit ‘dharmasūtras’ and ‘dharmaśāstras’ and Pāli ‘vinaya’) and to lesser-known vernacular or regional materials, this series aims to enhance the understanding of the many variants assumed by the legal, normative and codifying intellectual discourses in South Asia. 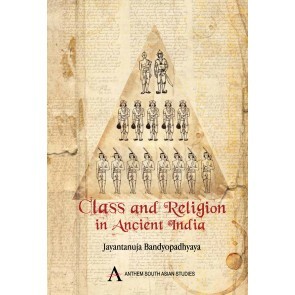 This series is under the direction of Patrick Olivelle, Professor of Sanskrit and Indian Religions at the University of Texas at Austin, USA.